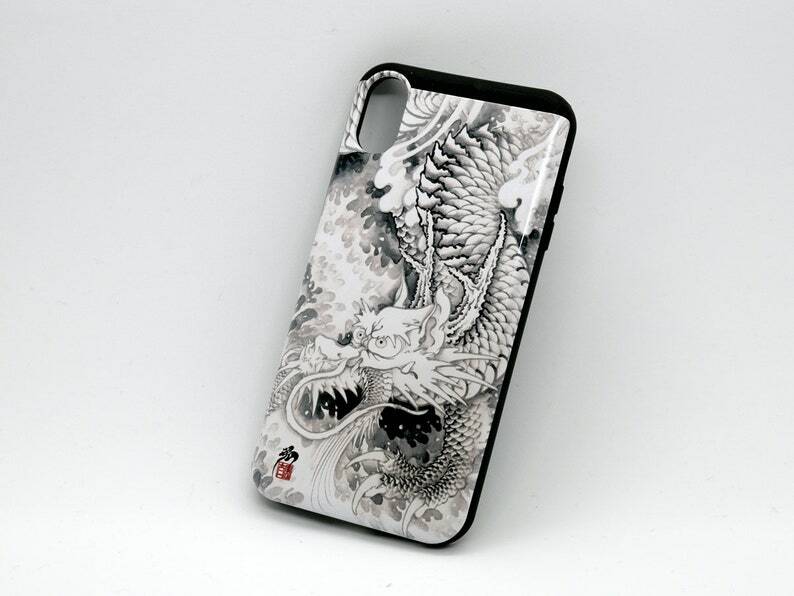 It is iPhone case that have printed Ink painting Dragon. I think you become fan if you like Ukiyo-e and Japanese tattoo. I was surprised at how fast the shipping was! Beautiful design on nice, quality hoodie. I can't wait for it to get cooler so I can wear it. I am very pleased, cool design.